Stella Maris Resort is the the perfect Bahamas Out Island destination for Families, Divers, Big Game Fishing, or a secluded Romantic Getaway! Long Island, Bahamas is approximately 80 miles long, four miles wide, and the island provides incredible views of both the Caribbean and the Atlantic Ocean. 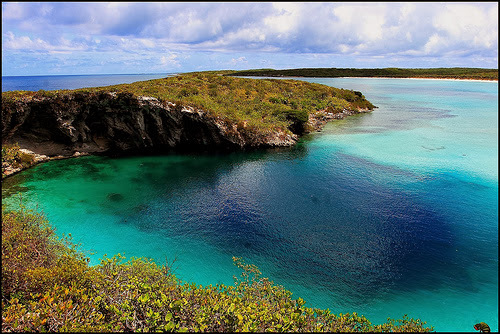 Long Island also has the distinction of being home to the second largest "Blue Hole" in the world. 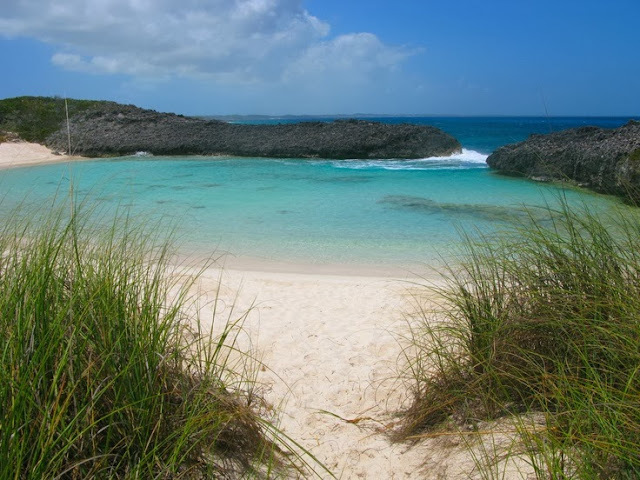 The Caribbean side of the island has soft, white, broad beaches, while the Atlantic coast has tall rocky cliffs. There is always a constant cooling Bahamas breeze blowing from the Atlantic ocean. 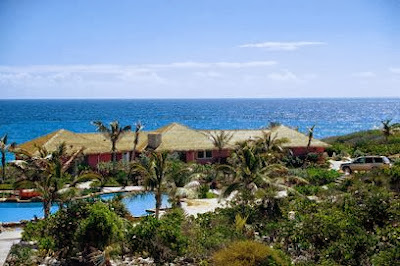 Stella Maris is an elegantly casual Bahamas resort which stretches from the Atlantic coast to the Caribbean Sea. Stella Maris offers just 32 ocean view rooms, apartments, and cottages with patio or balcony, fridge, coffee maker, and ceiling fans. 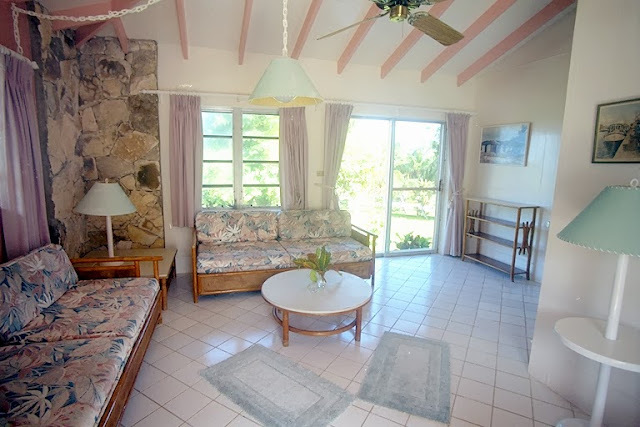 Villas and bungalows are also available for vacation rental, and some offer private pools. 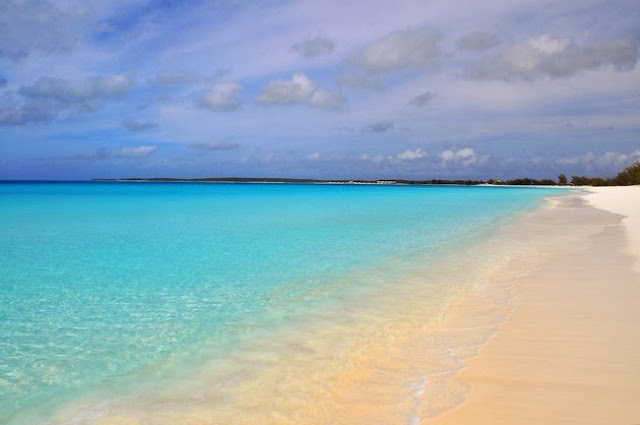 Long Island, Bahamas is famous for spectacular shorelines, beautiful beaches, secluded bays, and tidal pools. Take your pick of beautiful beaches! Deal's Beach, Watermelon Beach, Cape Santa Maria Beach - and other beaches surrounding the resort include : beaches surrounding our Bahamas beach resort include: Atlantic Coast, Adderley’s Bay, Columbus Harbour & Columbus Monument, The Rock Pools, The Love Beaches, West Coast, and Millerton's School Beach. Stella Maris is known as a premier Bahamas diving resort with one of the longest and best-established dive operations of the Bahamas. Diving opportunities include: Shark diving vacation, Conception Wall and the Clarence Town (Deans) Blue Hole. In addition, the resort is a world game fishing resort offering hundreds of sites and all depths. Catch Blue Marlin, White Marlin, Sailfish, Rainbow Runners, Yellow Fin Tuna, Black Fin Tuna, Dolphin and Wahoo. Guests are offered a wide variety of activities including a complimentary transfer to different beaches, snorkeling, and diving. Black-out Dates: December 22nd - 31st, 2013 (OI); March 4th - April 14th, 2014 (OI). Terms and Conditions: Based on single or double occupancy bookings. Not applicable for group bookings. 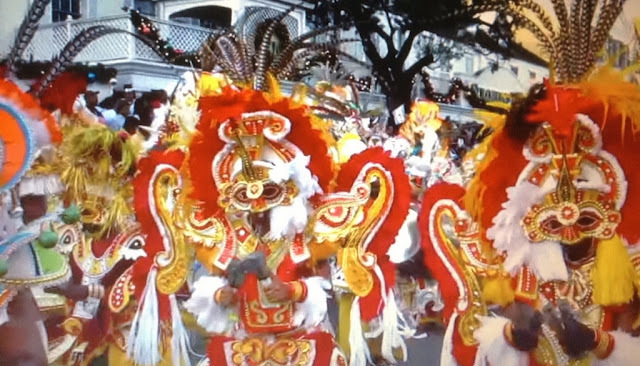 Free round-trip airfare only for flights originating/ending in Nassau. Ticket credit will be applied to hotel invoice to a maximum of $220 per ticket. Offer valid for new air-inclusive bookings only. Passengers must be booked on the same flight and itinerary. Not combinable with any other air credit promotion. International Offer is not applicable for Group Bookings. Cancellation of hotel booking will result in cancellation of associated airline tickets.